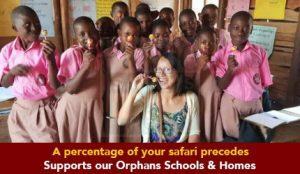 Are you worried about the little time you have for your Uganda gorilla safari? 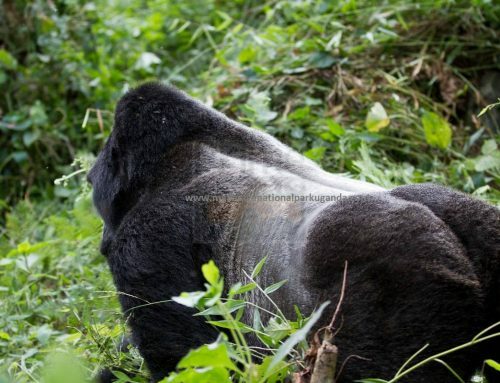 A one-day gorilla tour Uganda is only possible if you spent your night in Kabale or Kisoro. This is so because the drive time from Kibale and Kisoro is short when driving to the park. 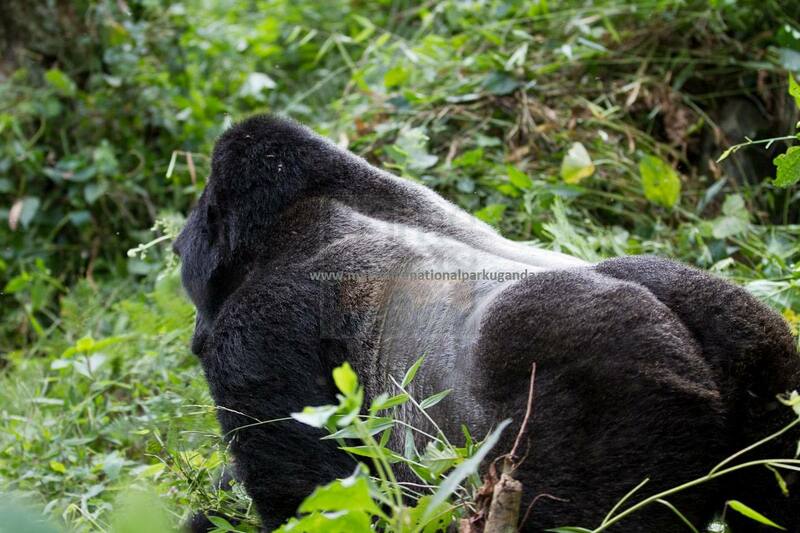 The Uganda gorilla trekking safari activity starts at exactly 8am so no late comers are entertained. 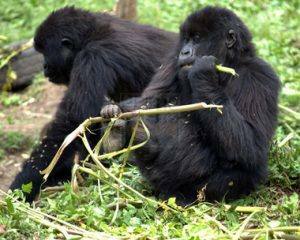 Gorilla tours in Uganda are only done in Bwindi Impenetrable National Park Uganda and Mgahinga National Park Uganda. Bwindi Impenetrable National Park is a rich biodiverse, mountainous area situated in southwest Uganda. Covering an area of about 331 km², Bwindi forest National Park is home to half of the world’s endangered mountain gorillas. Mgahinga National Park Uganda, is located in Kisoro District in the far south-western Uganda covering an area of about 33.7 km². Though small, it is rich with Uganda’s star attraction; Mountain gorillas as well as the golden monkeys. Bwindi Impenetrable National Park has over 36 gorilla families however only 16 gorilla families are habituated and open for gorilla safaris in Uganda. These 16 gorilla tour groups are well distributed in Bwindi’s four gorilla trekking regions. These are Ruhija, Buhoma, Nkuringo and Rushaga. 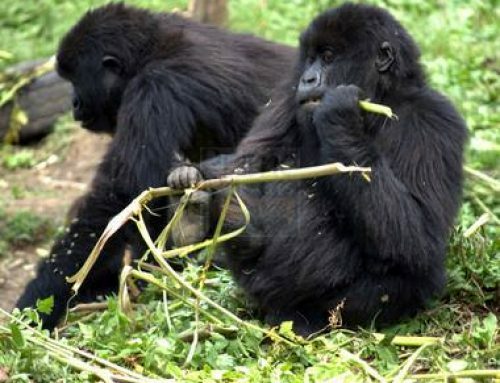 Mgahinga has only one group known as Nyakagezi that is open for gorilla safaris tours in Uganda. 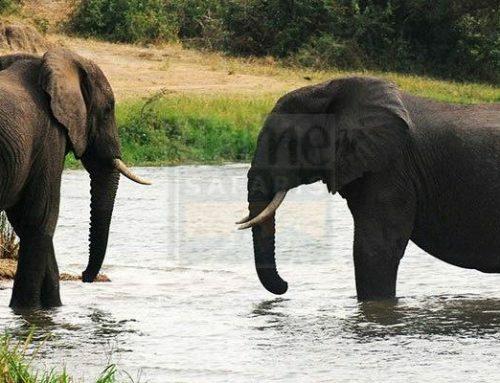 Traveling to Bwindi Forest National Park and Mgahinga National Park Uganda takes a duration of about 9-10 hours from Entebbe International airport which is the main entry point to Uganda. There is a distance of about 550km while using the Kampala-Mbarara-Kabale road. 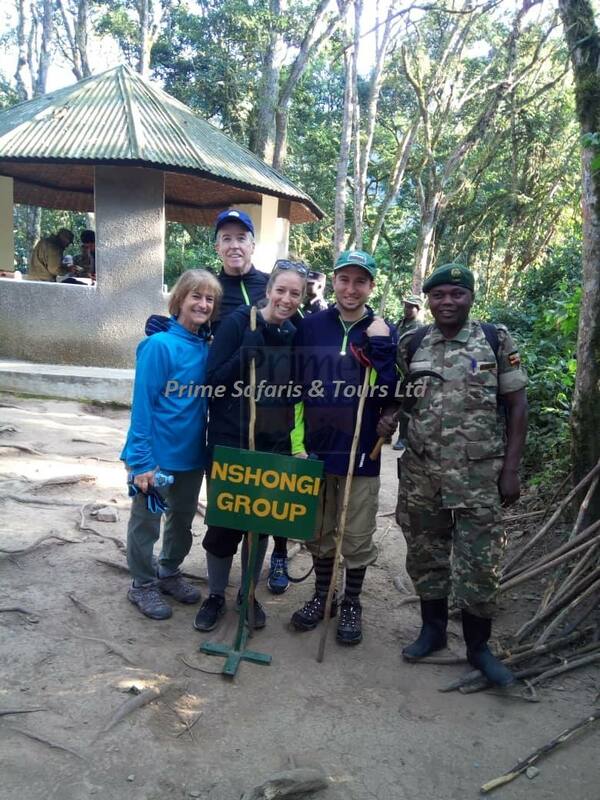 Therefore, if a visitor is to go for a gorilla trekking safari Uganda to any of the National Parks above, it will require him to spend a night in Kabale or Kisoro. Scheduled flights are organized to airstrips near Bwindi Impenetrable National Park and Mgahinga National Park by Aerolink from Entebbe international airport Uganda. Air strips near these parks are Kisoro airstrip and Kihihi airstrip. Flights to Kisoro only operate in the morning while flights to Kihihi operate in the morning both in the morning and afternoon. Wake up early morning wake up as early as 6am, prepare and take breakfast at your lodge so you are ready by 7am. 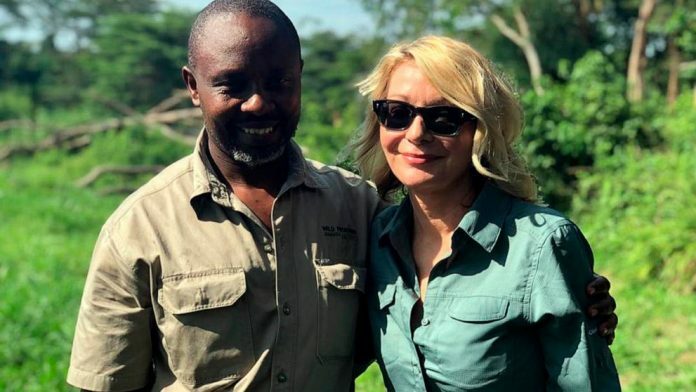 Your driver guide will come and pick you at your hotel/ lodge and embark on your journey to Bwindi Impenetrable National Park for your Uganda gorilla trekking safari. Gorilla safaris Uganda strictly start at 8am with a briefing from the rangers at the starting point before the actual trekking. On arrival to the starting point, tourists are registered and divided into groups of 8 where they are briefed from. Gorilla trekking safaris Uganda normally take 2-8 hours depending on the group you are trekking. As soon as gorillas are sighted, tourists strictly spend 1 hour with the gorillas as stated in the Uganda gorilla tracking safari rules. Doing another activity on your one day gorilla tour depends on the time spent in the field while doing the gorilla trekking activity and the region as well. Gorilla trekking is tiresome so activities after tracking should not be hectic. Activities that can be done after gorilla tracking include a Lake Bunyonyi boat cruise or going for a game drive in Ishasha to see the tree climbing Lions in Queen Elizabeth National Park.